The one thing that we can say for sure is that, with time, these jobs have become a little bit easier, especially with the use of splicing wires. 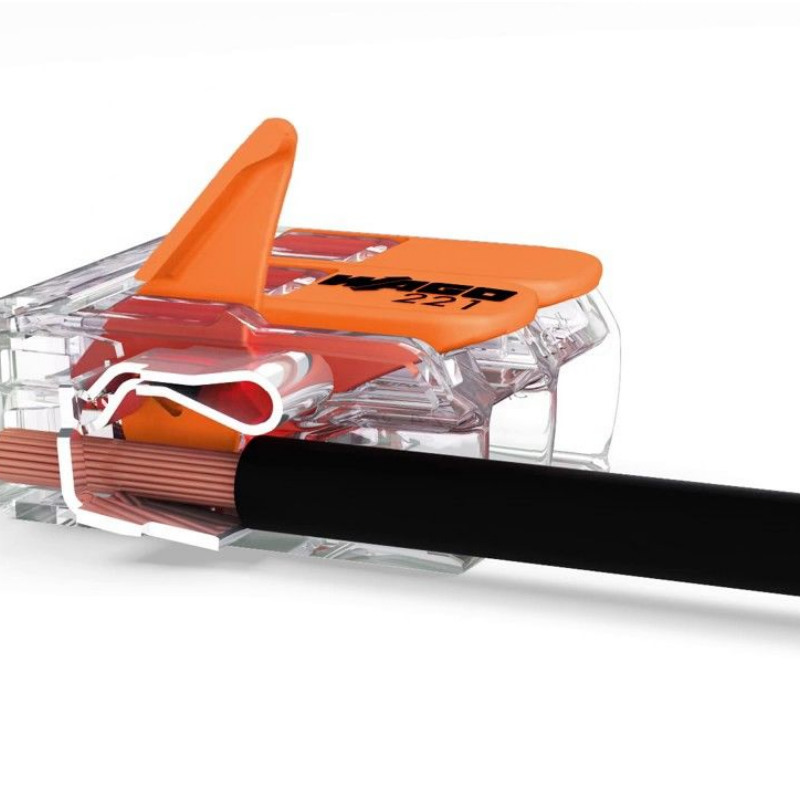 Wago, a well known manufacturer of wire splicing products, developed a compact splicing wire connector that is easy to use. There are two versions of this wire connector. 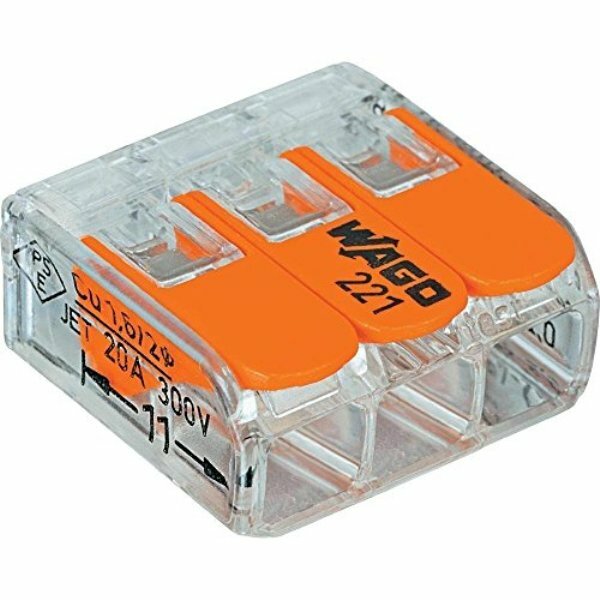 First, a Wago 222 electrical connector, having two to five ports available, uses compact cage levers so that all you have to do is flip the lever to secure or release a connection. A Wago 221 will be a little bit smaller and you will be able to see through its exterior to confirm the conductor’s depth. How are these electrical connectors different? Wire to wire connectors, Wago 222 and 221, come with a wide range of benefits. The first being that on their bodies they show you their specifications, like how many volts a wire connector is able to hold. 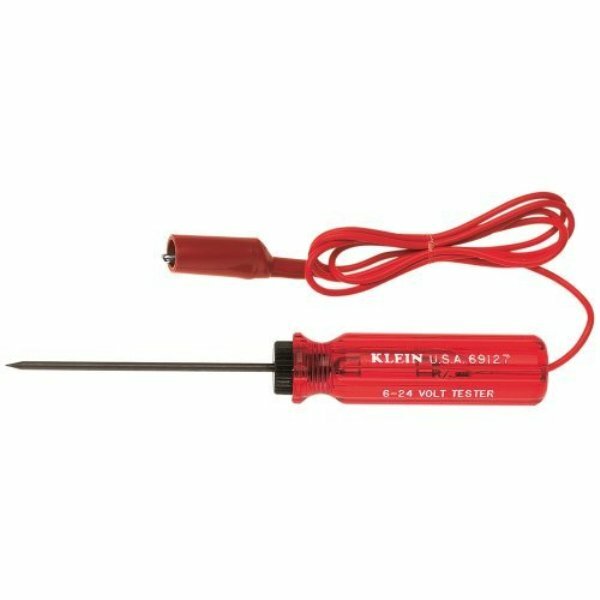 There’s also a measuring tool on the connectors back so you are able to remove the right amount of insulation from the wire. In addition, the connectors have an opening on top of them, or the back with a Wago 221, where you can use a voltage tester to test the electrical connection. 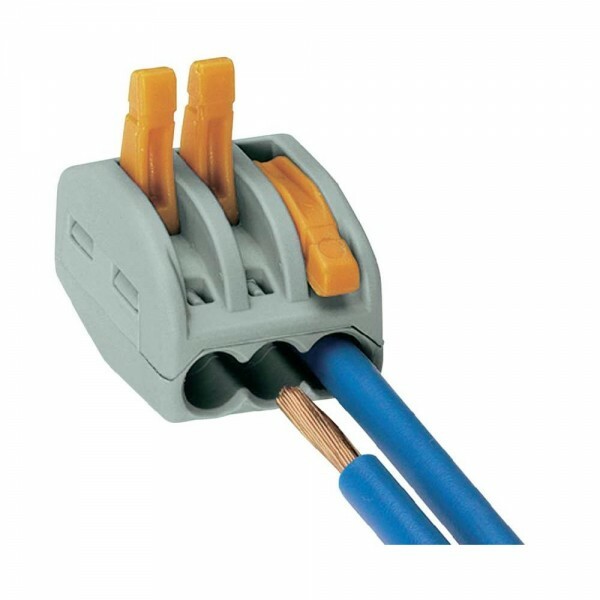 Unlike a push-in wire connector, Wago connectors can be used for solid, stranded, and fine stranded types of wires or conductors, and be reused. 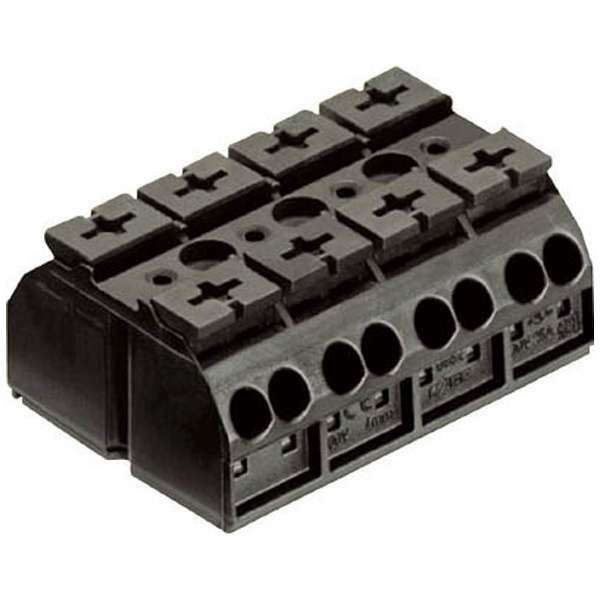 And while a Wago terminal block can handle more wires than your average connector, it takes longer to install. 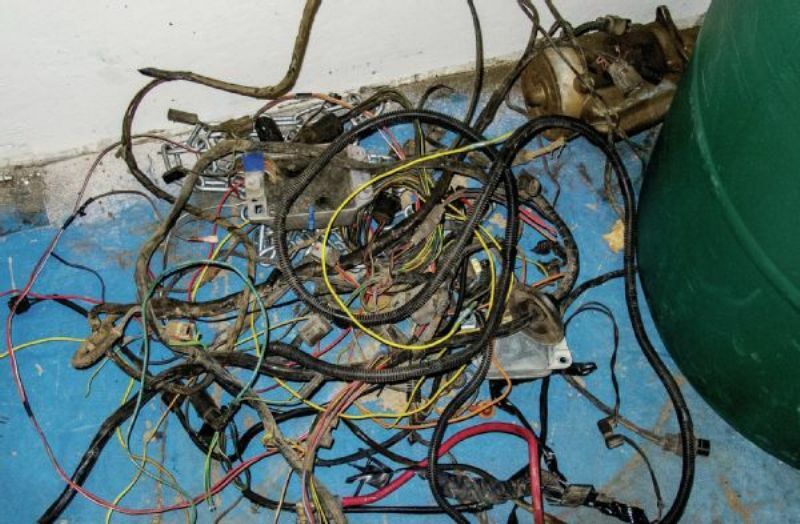 The wires can end up damaged during this long installation process and increase the chances of an electrical hazard. What type of electrical connectors do you prefer to use? Share your thoughts with us today! Suggest blog topics that you want to read about in the comment section below or send us a message on Facebook!